Quality management has been the central value our corporate culture for more than 20 years, that’s what each manufacturing has is dedicated quality department. Our quality standards : ISO 9001, ISO 13485 and GMP (Good Manufacturing Practices), allows to guarantee the conformity of ours products and ensure healthy and safety products. 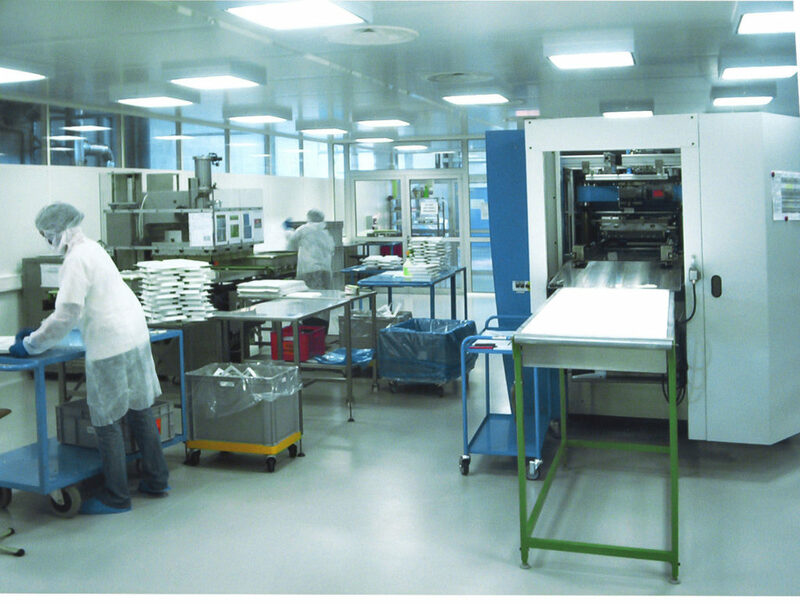 Annual qualification of the clean room and its airlock by an approved laboratory. Bioburden Test : at least at the beginning and end of production. Sealing range: flatness, absence of marks, impacts and foreign bodies. Cutting : centering, non-cutting fastening points, no burrs, cutting of eyelets and functional openings. Sealing sachets and double sachets: absence of chimney and folds against welding; absence of bubbles and waves around the weld, absence of foreign matter; traceability label stuck on first bag protected from damage. Functionality of the piece : tailor made according to functionality and for exemple : closing/opening, sharpness of clipping, folding hinges, tests with medical device client in conditions use. Specific control: according to realization and customer request, indicated on quality documents systematically present in production and created for each product belonging to the customer. Control services for pockets (routine): Tensile testing on welds, regular monitoring of residual weld thicknesses, airtightness tests (destructive), suspension filling test (destructive), tube holding test.